Beautiful weather ahead and Beautiful puppies ready for their new homes. We have a great selection of pups now available. Check the links to the right for breed specific pictures and prices. Our Pups on Special shows pups that are a few weeks older and their price has come down. 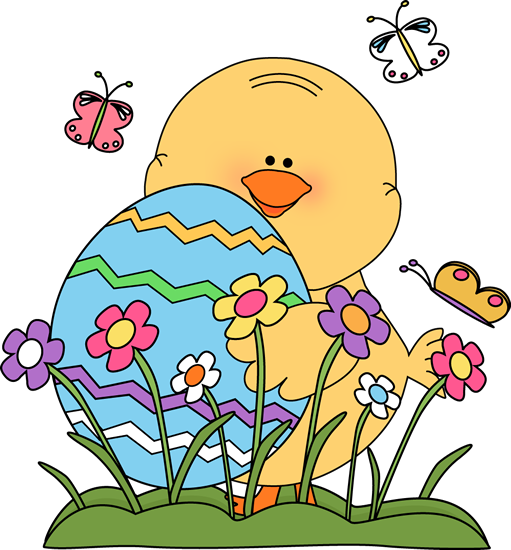 We will be closed on Sunday in order for us to celebrate the Easter Holiday. 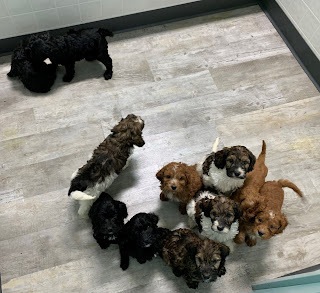 What a fantastic time to bring a new puppy into your home. We have a great selection of pups. We are open 7 days a week for visits. Please call the office in order to schedule your visit. Have you seen our Mini Irish Doodls? This is a beautiful litter that was born to our mini Irish named Sunny and Frankie our poodle. Gorgeous colors, super social, non-shed and ready for their new homes! Check link for more photos and info.